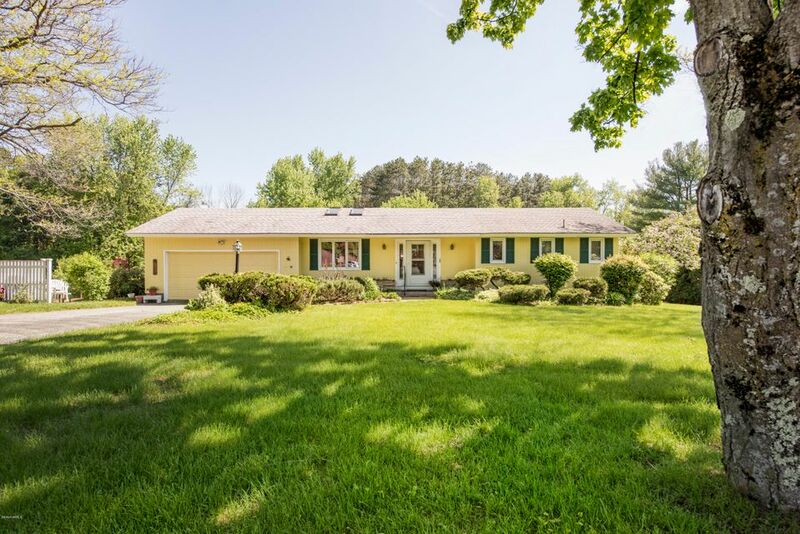 Preferred Polo Acres - Private and serene setting for this one level ranch style home (1347sf) with a full partially finished lower level walk out (included 440 in sf). Enjoy the screened porched for Summer entertainment and family fun. Two bedrooms and two full baths up, one oversized bedroom, half bath and family room down. Split living floor plan is wonderful for separate living spaces.